Back in April of 2016, we got the announcement that Fire Emblem and Animal Crossing were getting games on smartphones. However, that’s where the story kind of went cold. We knew the game was coming sure. We heard rumours it might be free to play with microtransactions, true. But we never saw anything more about the game or its features that year. But now thanks to today’s Fire Emblem Direct, we do have new information about the game! Like the title for the whole deal. Fire Emblem Heroes. So what can learn from this? Well, for one thing, it’s now confirmed the title will be a free to play game with microtransactions. You know, like most mobile games out on the market at the moment. These microtransactions then work with a special ‘orb’ system. What does this mean? Well, you basically have special orbs used to ‘buy’ heroes. So like various other mobile games, you can either play the hard way or skip ahead with cash. Pretty standard stuff really. What’s not so standard though is the content. Basically, this game is a fan’s crossover dream, with characters from all over the series being included as heroes. 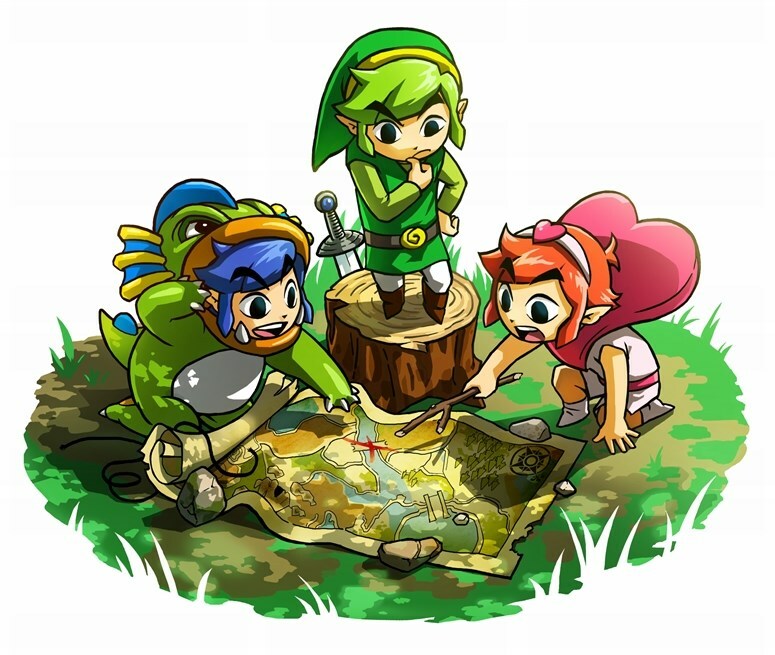 Story Maps: This is the main mode, and has you team up with familiar faces from the series to save the Kingdom of Askr. Training Tower: A challenge mode that has you take on different battle scenarios for rewards and experience. It’s randomised too, which is pretty nifty. Arena Duels: A mode where you can ‘fight rivals around the world’, or basically take on other players in some way. Hero Battles: Limited edition battle scenarios where you can defeat the opposing Heroes and convince them to join your army. And when you add the fact the game is still very much a traditional strategy title (with the weapons triangle and other mechanics from the core games), it’s quite clear that Fire Emblem Heroes is going to provide a lot more value than a few hours or so at the start. What’s more, it seems Nintendo has learnt a few lessons from Super Mario Run this time around too. Why? Because the game is going to get regular free updates with new characters and content to play around with. 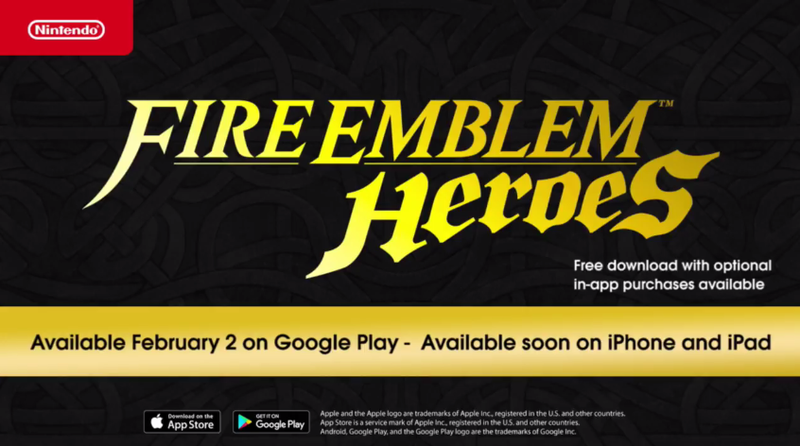 And with Android devices being the primary platform of choice (it’s coming on February 2nd there, while iOS devices have no release date provided), it seems like Nintendo’s trying their hardest to fix the mistakes from their earlier app release. But what do you think of it? Post your thoughts on the game here or at the Gaming Reinvented forums today!